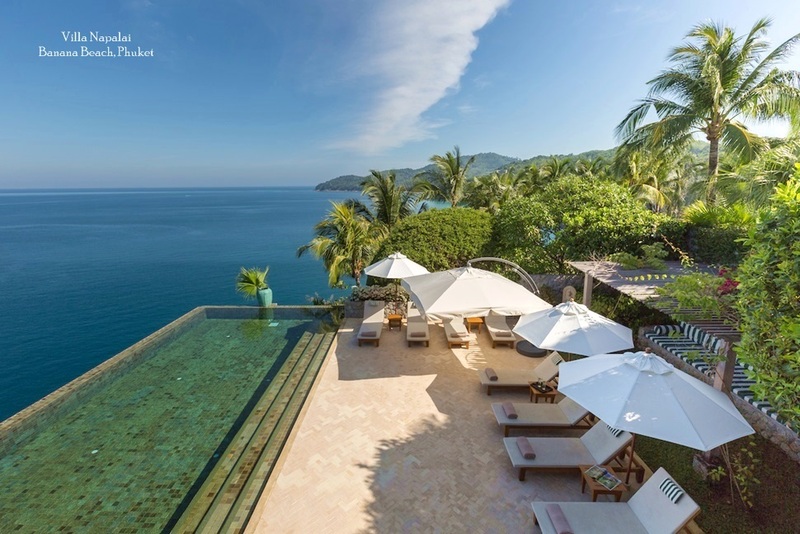 Keeping Samui as a beautiful, tropical island destination may be easier than you think. Global awareness regarding environmental issues is currently very high. New advances in technology together with more extensive studies of pollutants and their affect on the world put governments in a much stronger position to take action. Across the whole world, large scale proposals are being discussed every day about ways to reduce the damage being caused by people’s every day routines and the use of certain products. Ignorance of the problem has become less of a defence as certain products and practices are consistently highlighted as potentially damaging. However, despite being aware of the problems, you may not think that anything you do is particularly harmful to the environment. And, by the same token, you may not realise that there are simple things that you could do as an individual that could actually make a difference. 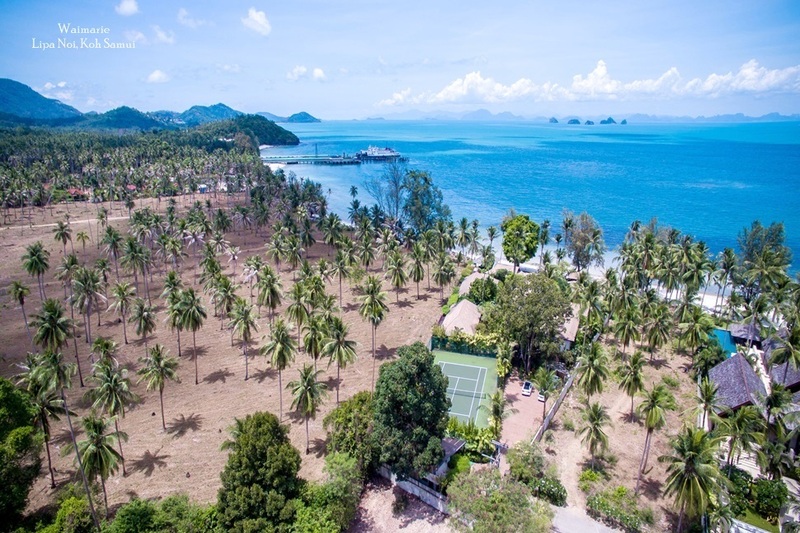 Over the next few months, Samui Property will feature articles aimed at what we can do, as visitors and residents of Samui, to help protect and preserve the island as a place that’s attractive and rewarding to live on. Articles focussing directly on issues, such as: saving water and electricity; using passive cooling techniques to reduce the need for air-conditioning; and the recycling of waste, will all be visited. The intention of these articles is not to encourage or suggest that everyone should protest when they see damage being caused to the beaches and coral. Or that we should all criticise others for their wasteful or environmentally damaging behaviour. Obviously some people will feel so strongly about the subject that their level of awareness, and therefore their response to some of the problems, will be more extreme. But these featured articles will concentrate mainly on self-governance and the things we can do as individuals to improve the situation. Most people do know that there could be problems in the future if action isn’t taken now. However, many do not have the time or desire to become actively involved in local or national politics. And many genuinely believe that as an individual there’s probably very little that they can do to have any effect on the bigger picture. For that reason the articles will, hopefully, point out a few of the every day things that we all do that can be harmful or damaging to the environment. But which, fortunately, can be addressed without demonstrations or any major effort. In fact, all of the things covered will not only be easily adopted, but they will have little noticeable impact on your daily lifestyle routines. And, even more importantly, the subjects covered will show how easy it can be to change what we do in such a way that helps the local environment and, more importantly to some, will actually save us money along the way. For example, there are simple procedures that can reduce the use of the air-conditioning units in your home. This will cut the release of pollutants that contribute to global warming and acid rain. And it will drastically cut the cost of your electricity bills whilst having an almost unnoticeable change in room temperatures inside your home. As previously stated, ignorance of the problem is no longer an excuse. But, lack of knowledge about simple, cheap and practical ways to change things is perfectly understandable. Not everyone can afford to install expensive water or energy saving systems; not everyone can buy the latest appliances that have been designed to reduce the problems; and not everyone wants a garden devoid of the beautiful plants and flowers that require regular watering. With a very small amount of effort and, in some circumstances, a small amount of money spent now can have considerable effects on the environment and on your own personal expense in the future. During future dry seasons if the available water on the island should run out, it will be too late then to ask what you can do to save the water you use in the house or on the garden. By taking some minor steps now it may actually prevent that situation from ever arising in the first place. 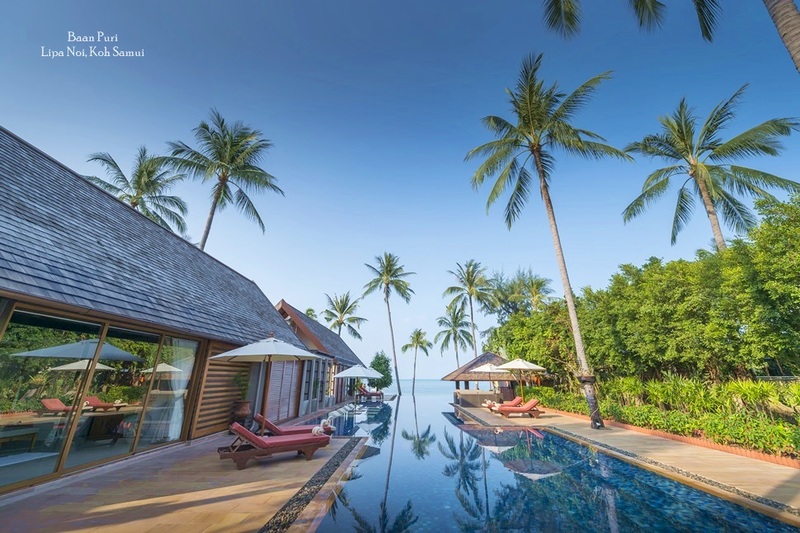 The beauty of Samui is one of the main factors that has encouraged so many people to make the island their home. Developments in infrastructure and in all aspects of life have seen the island become a place where western people can live contentedly with all the features and home-comforts they would experience in their own countries. 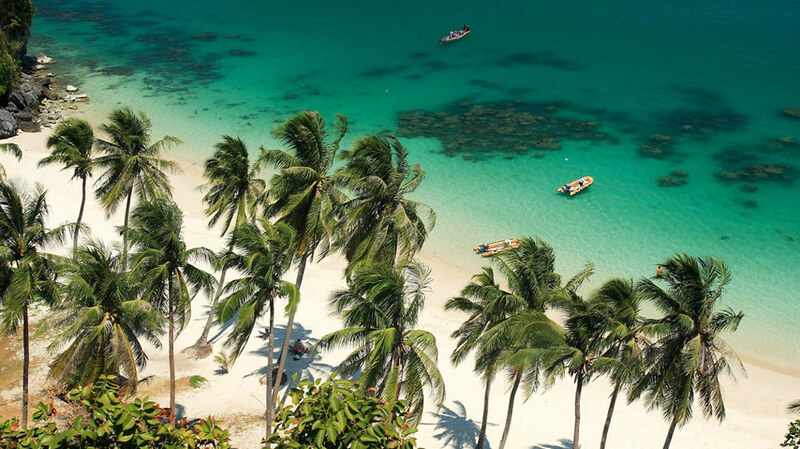 However, Samui is a small island with limited resources that need protecting and preserving to maintain that standard of lifestyle. 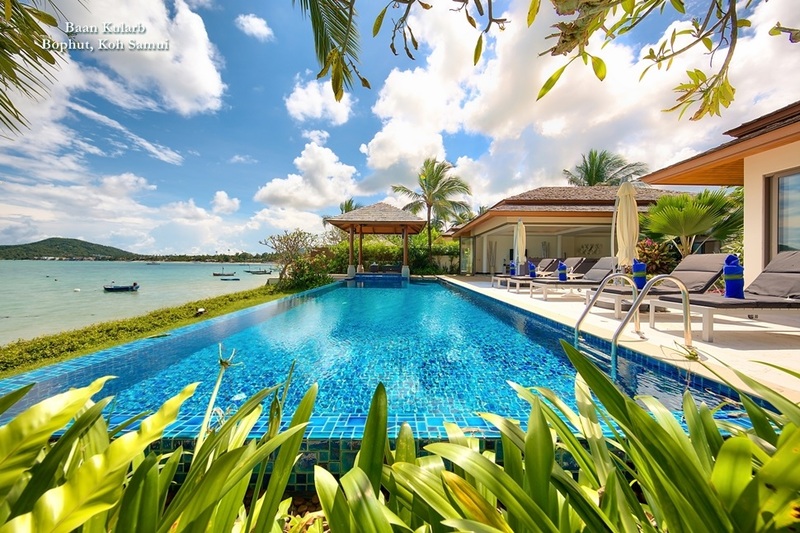 With just some basic adjustments around the home, that beauty, and the environment of the island, which makes living here so rewarding, can be maintained and extended well into the future.